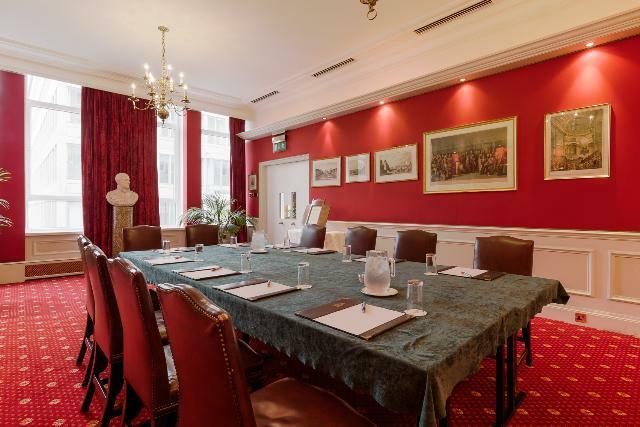 This room is ideal for small meetings and interviews, will comfortably seat up to 4 people. 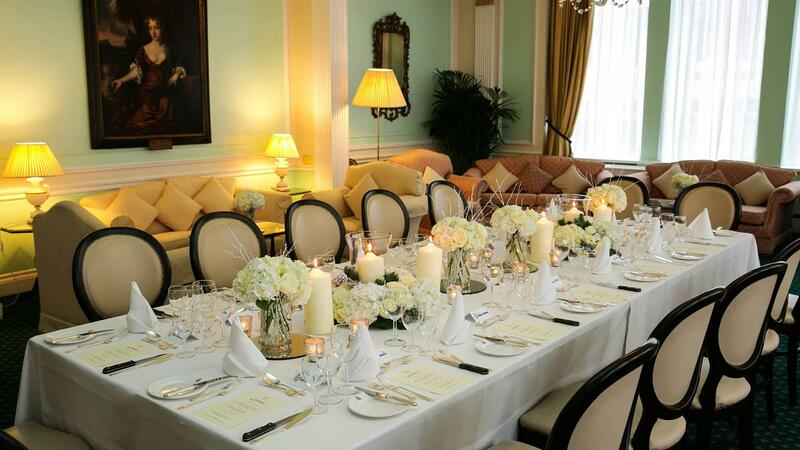 An elegant room which lends itself to special celebratory events such as wedding ceremonies, engagement parties, christenings and cocktail parties. Sliding walls allow the room to be used as one, or individually, for smaller gatherings or syndicate rooms. 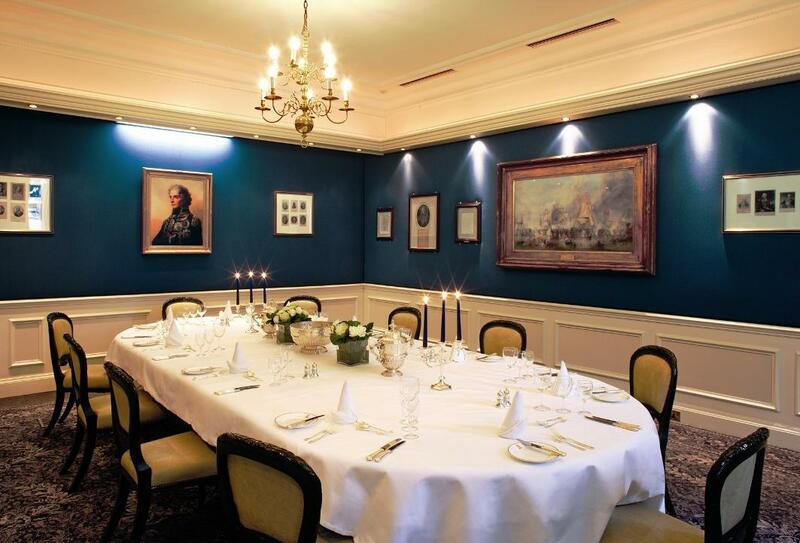 Host a boardroom meeting or private dinner for up to 18 guests in this special room which features memorabilia of Lord Nelson. 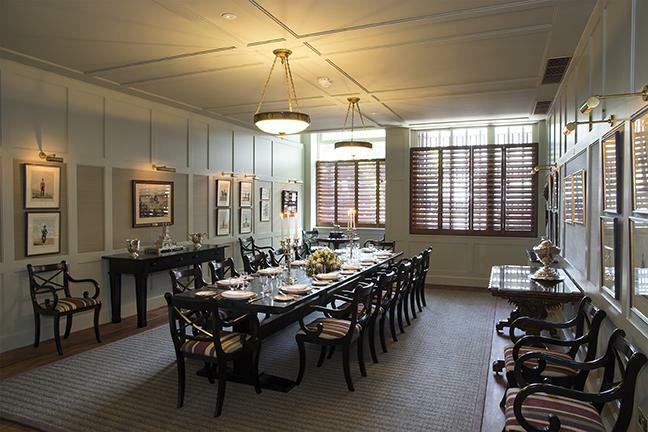 The adjacent Wellington Room can be used as an anteroom. 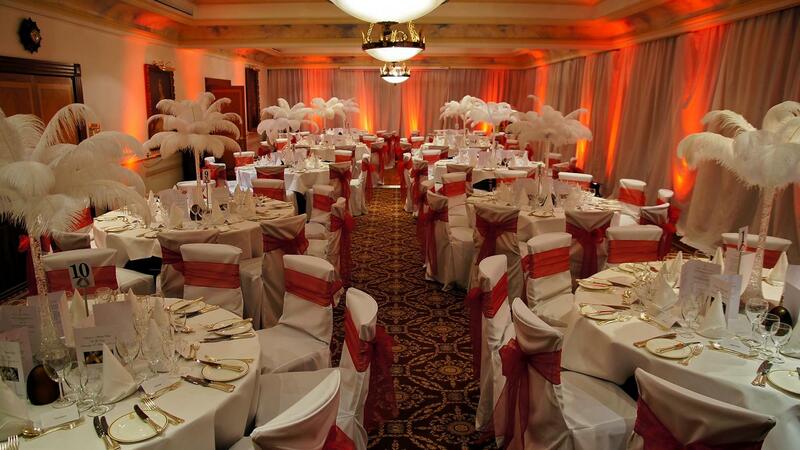 Uniquely flexible event space which can host small receptions, presentations, meetings and private dining. Often used in conjunction with either the adjacent Nelson Room or The Library. 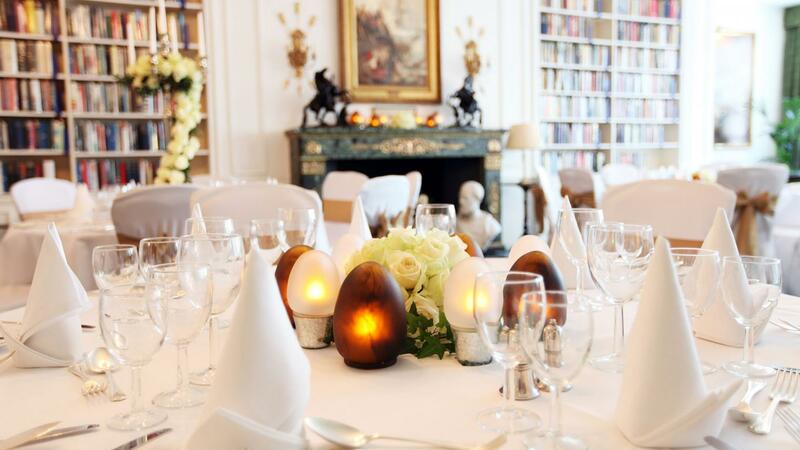 The beautifully decorated Library overlooks St. James's Square Gardens and is a luxurious setting for an intimate wedding breakfast. It is often used as a lecture hall, for presentations and new book launches. The room was clean and private. No noise intrusion. Staff polite and helpful. 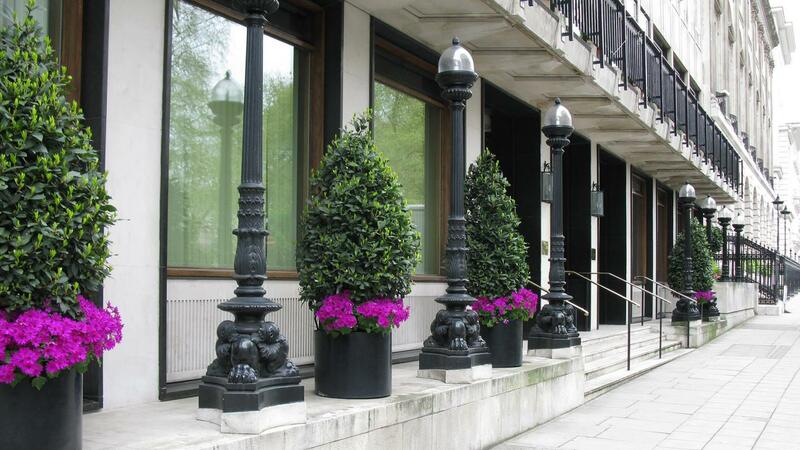 Very smart and prestigious venue, great location and well serviced.